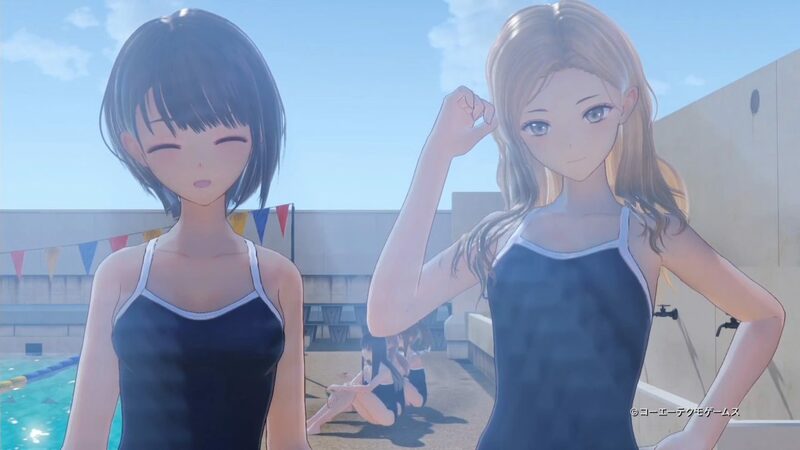 At times looks can give the wrong impression, and that's the case with Blue Reflection's Kaori Mitsui. 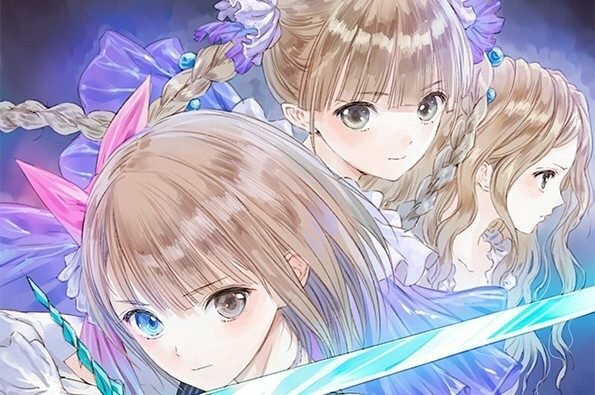 Today Gust released a new character trailer of its upcoming JRPG Blue Reflection: Maboroshi Ni Mau Shojo no Ken. The trailer features one of the girls that will act as supporting characters, the Kaori Mitsui, who sports a flashy appearance, but she is actually much more serious than she looks. You can check the trailer out just below. 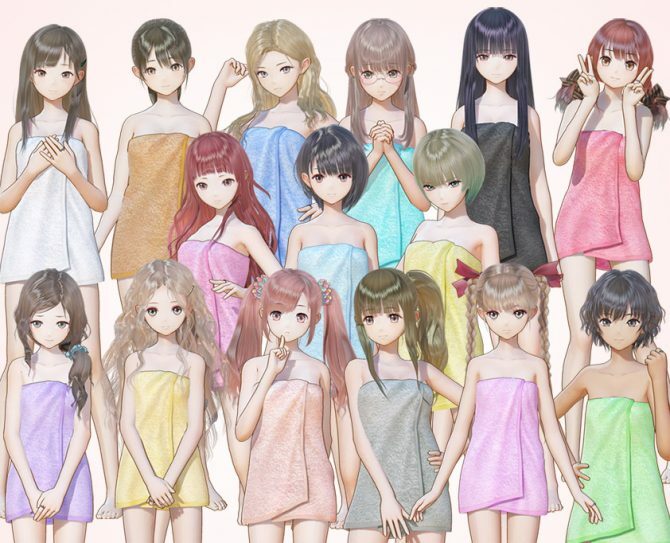 If you want to see more, you can also enjoy a new gameplay trailer, the opening cutscene, and a large bunch of character trailers for Yuri Saiki, Chihiro Inoue, Shihori Sugamoto, Hinako Shirai, Yuzuki Shijou and Lime Shijou, Sanae Nishida Sarasa Morikawa, Mao Ninagawa, Rin Sanada, and Kei Karimiya.